Are Formatted Words a Google Ranking Factor? Whilst we have no independant confirmation from Google, a Patent registered in 2014 made it clear that larger fonts, boldening, or italicized text (formatted words) is taken into consideration when assessing how relevant the page is to the users search query. Will using formatted words improve your Google rankings? Larger fonts or bolded or italicized text may be weighted more than matches in normal text. The IR score can be weighted in various ways. [For example,] matches in text that is of larger font or bolded or italicized may be weighted more than matches in normal text. A US Patent filed in April 2012, and granted in August 2014, relates to how formatted words can be used to determine the Information Retrieval (IR) score. This is essentially a method for determining the documents relevance to certain queries, and as such documents with higher IR scores may rank better for those terms. The IR score not only applies to bold, italic or larger text, but also applies to positioning on a page. For example, footer text may be given less weighting. To return the “best” results of a search, it is important to measure, in some fashion, the quality of documents, such as web documents. One existing document quality measurement technique calculates an Information Retrieval (IR) score that is a measure of how relevant a document is to a search query. The IR score can be weighted in various ways. For example, matches in a document’s title might be weighted more than matches in a footer. Similarly, matches in text that is of larger font or bolded or italicized may be weighted more than matches in normal text. A document’s IR score may be influenced in other ways. For example, a document matching all of the terms of the search query may receive a higher score than a document matching one of the terms. All of these factors can be combined in some manner to generate an IR score for a document that may be used in determining a quality of the results from an executed search. Is there a difference between the "strong" / "b" and "em" / "i" tags in terms of SEO? In a video by Matt Cutts, he reiterated advice provide back in 2006 where he said that their is no difference between "strong" and "b", or "i" and "em". One note of caution, is that he said things may have changed since 2006, but "I really kind of doubt it". <b> and <i> are used to define bold and italic text without adding extra importance. They exist purely to style the text, and nothing more. <em> is used to emphasize text, but also adds semantic emphasis. <strong> is also used to emphasize text, adding “strong” importance. Despite the semantic differences, there may not be any differences for SEO purposes. In a video, Matt Cutts reiterated advice provide back in 2006, where he said that their is no difference between “strong” and “b”, or “i” and “em”. One note of caution, is that he said things may have changed since 2006, but “I really kind of doubt it”. 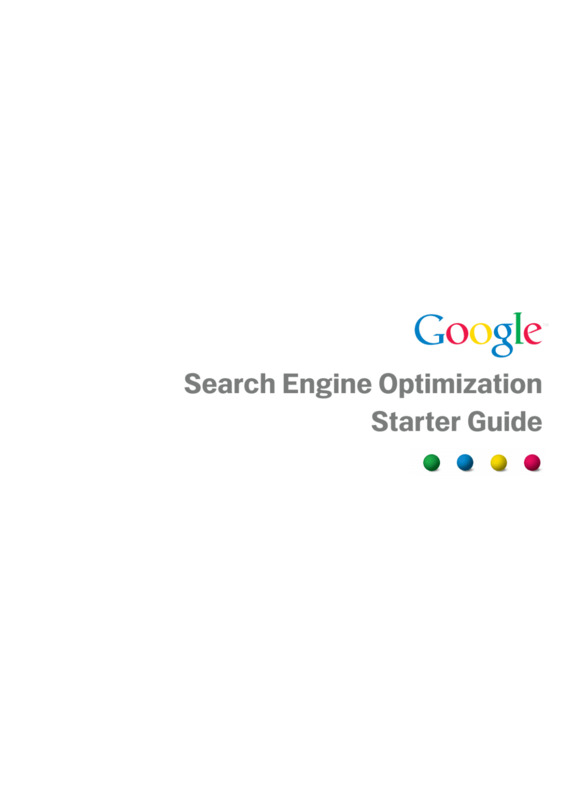 Google’s Starter Guide states that italics and bold denote emphasis. <em> - An HTML tag denoting emphasis. According to standard, it will indicate emphasis through use of italics. <strong> - An HTML tag denoting strong emphasis. According to standard, it will indicate emphasis through use of bold print. The fact that they are specifically mentioned in the starter guide indicates some importance. You can find a list of some other text level formatting here. A Google Patent (which we discuss further below) includes font size in the same list as “em” and “strong”. It is unclear whether HTML formatting such as marked text, subscript, superscript or even font color influence rankings. As such only formatted text expressly mentioned by Google forms part of our conclusions.